Revitalizing Shampoo specially formulated to give your hair more life. Added natural triglycerides facilitate combing and keep hair bright, healthy and strong. 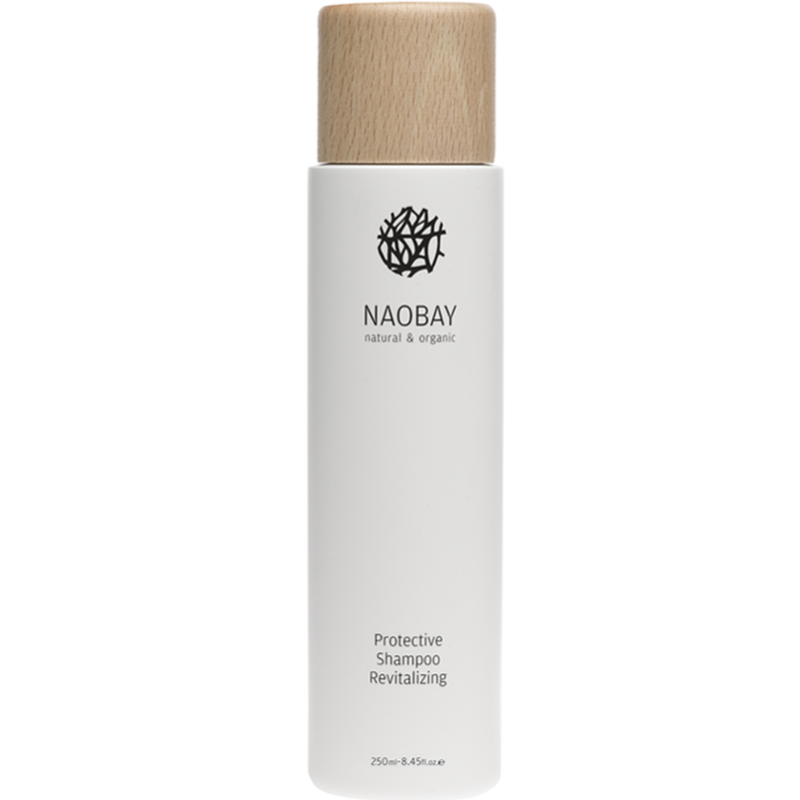 Protective Revitalizing Shampoo also contains organically grown Thyme and Aloe Vera extracts. Formulated with natural and organic ingredients, this shampoo helps improve the appearance of hair. 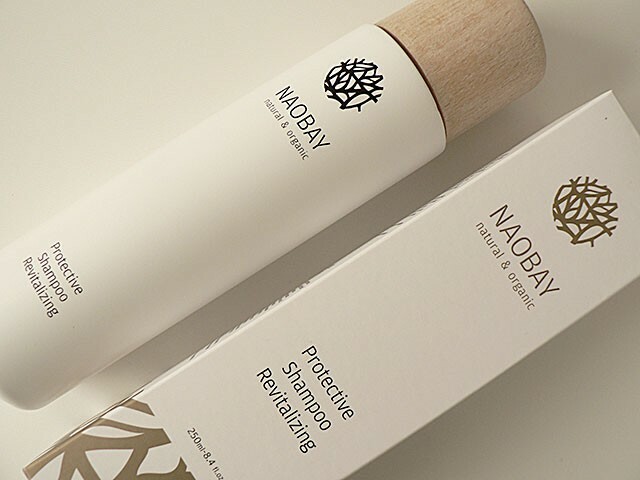 With damp hair, apply a small amount throughout while massaging gently. Leave on for two minutes to take effect. Rinse thoroughly with water. For all hair types. In case of contact with eyes, rinse with water. 99,15 % of the total ingredients are from natural origin. 11,66 % of the total ingredients are from organic farming. I love all of the ingredients of this bottle of goodness. 99.15% of the total ingredients are from natural origin, 11.66% organic. I think it is very important to use as many natural beauty products as we can. The natural ingredients like Aloe Vera Juice, Thymus Vulgaris Flower/Leaf Extract, bring a lot of benefits for the hair. This product is extremely effective. Protects the hair from damages, I can see this on the first day, because my hair did not get dirty or polluted, even my daughter always touch my hair with her hands, it stayed clean all day long. After, I washed my hair and air dried it. I felt a huge difference, what I did not experienced before. My long hair got lighter, it feels less heavy than before. The product is really revitalizing and have a unique fragrance. Not sweet, it is more on the citrus side. This makes it perfect to be unisex, can be used by everyone. The bottle is fantastic. I love the design. It makes the bathroom look professional, add to the interior design. I think this product is luxurious and pampering. Perfect for gift. I know this product is a bit expensive, but it worth it. A small amount is enough to make your hair look amazing and protected. I would highly recommend this product to Mums who have problems with their hair after pregnancy and I think this is the perfect gift for them. 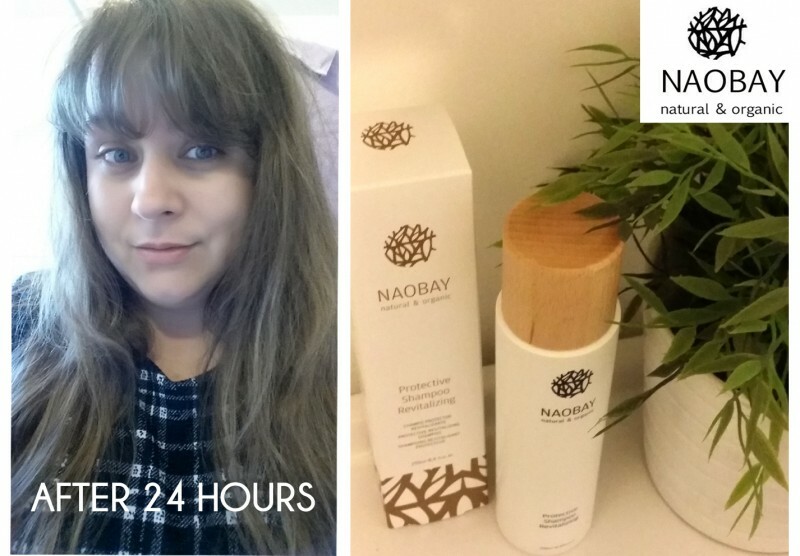 Yesterday, I washes my hair first time with my new NAOBAY natural and organic Protective Shampoo Revitalizing and after 24 hours my hair still look freshly washed. I think it is an amazing performance. I love the fact, that I won't need to wash my hair anymore daily bases with chemicals. I have never tried and used anything like this product before. I am very exited about this product and can not wait to try it. 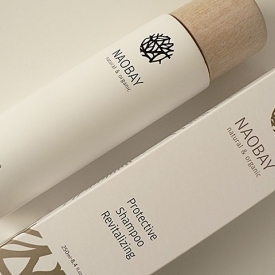 She is the reviewer of the week selected to trial this natural and organic shampoo. I would love to try this and my account is up to date! 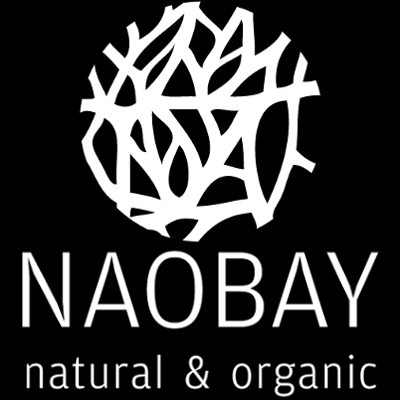 I'd love to trail this Naobay shampoo, It sounds like a fantastic shampoo to revive the hair my hair is crying out for a great shampoo it's become lifeless. It needs help. "I love all of the ingredients of this bottle of goodness. 99.15% of the total ingredients are from natural origin, 11.66% organic. I think it..."